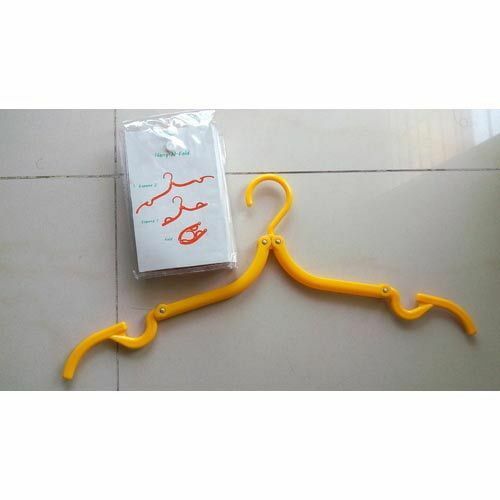 We have an eminent name for offering a vast array of Three Fold Hangers For Travellers Convenience This product is manufactured using only quality tested materials. New Me from 2012 are a leading Manufacturer, Trader, Wholesaler, Service Provider and Exporter of Fold Hangers, Packaging Bags, Paper Products and much more. Offered products are made using high-quality components. These products are admired for their high quality, attractive design, lightweight, supreme finishing, and properly sized and long service life.